Why are so many people investing in cryptocurrencies like Bitcoin? People all over the world use Bitcoin to send money to friends and family or buy things online. It can be cheaper, faster and easier to use than ordinary money. 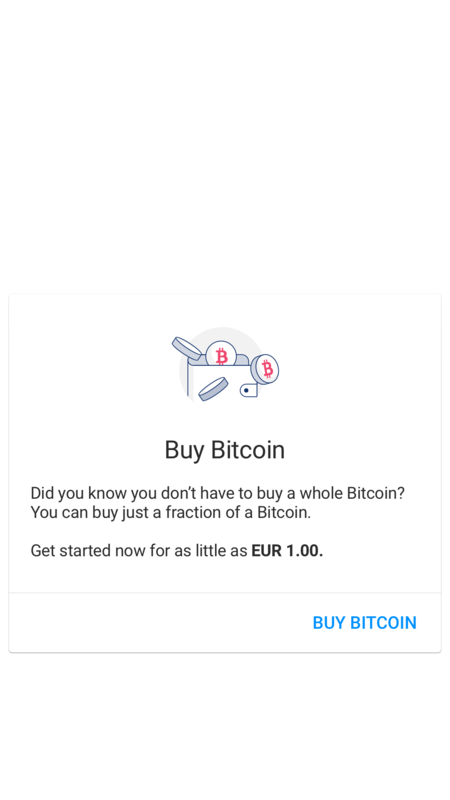 Like the internet, no single entity controls Bitcoin. It provides users with both transparency and privacy. It puts you back in control of your money. People are buying Bitcoin because it’s like digital gold. It is used as an alternative store of wealth, for portfolio diversification, and long term investment. 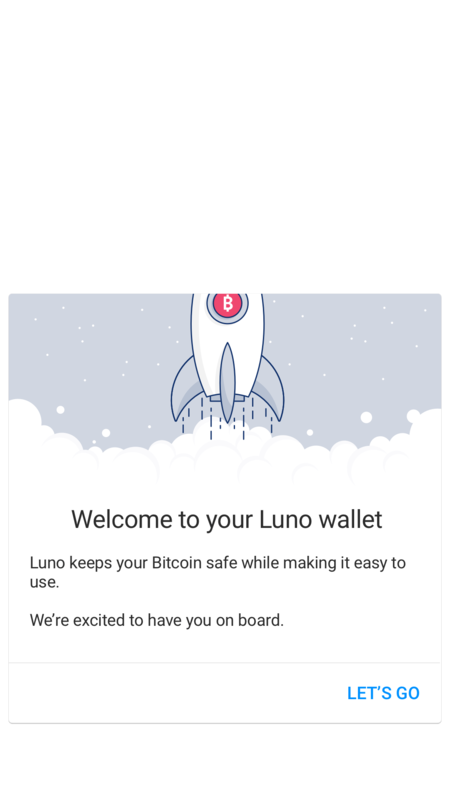 Why are people from all over the world choosing Luno? We’re early industry pioneers and have been around since 2013, successfully processed more than a billion dollars in transactions and have happy customers in over 40 countries. People love our easy-to-use products. 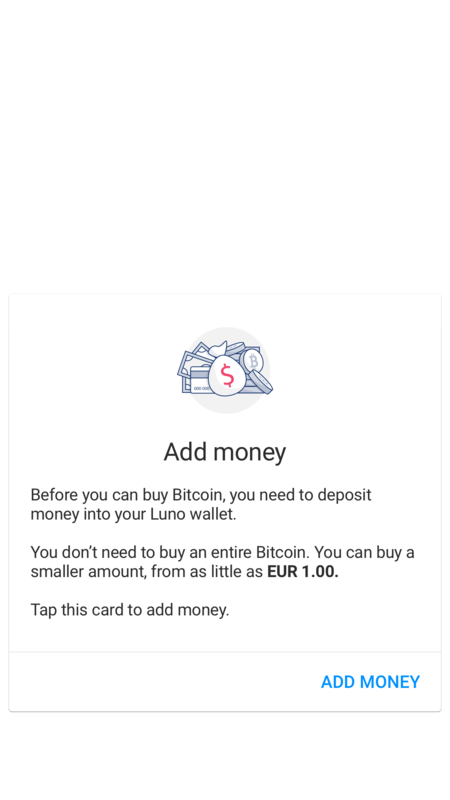 From local payment methods to customer support in many different languages, we make your Bitcoin experience the best one. Our expert team has worked all over the world for top tech and finance companies such as Google, Amazon, Morgan Stanley and Barclays. Plus we’re backed by some of the world's top investors. When we say your money is safe, we really mean it. We’ve built some of the world’s most sophisticated Bitcoin security systems and have never been compromised.